Fire expert witnesses may be used when determining if a fire was started by arson. One role of a fire expert witness is to testify in court about the possible cause of a fire. A fire expert witness is a person who investigates fires and testifies as to their root cause in a court of law. This individual normally has both a criminal investigation and fire science background. They might also be licensed as a private investigator, fire investigator, or both. 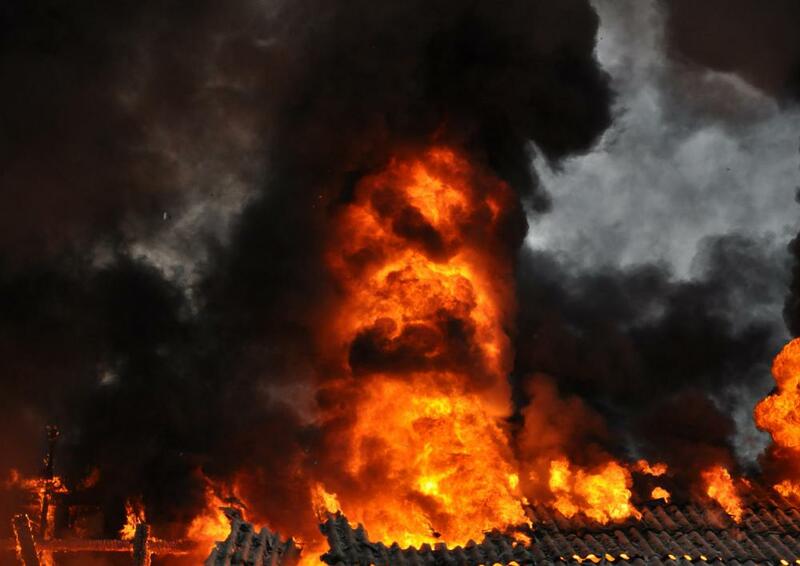 Law enforcement agents often need to prosecute cases of arson. In many instances, it can be difficult to determine how, when, or where a fire was started. In these cases, they may need to hire the services of a fire expert to determine these factors. This investigator is normally then called to testify in a court of law as to his findings, should an individual be charged with a crime. Insurance companies might also need to determine the cause of a fire in order to settle a claim. In this instance, a fire expert witness could be hired to ensure that the damage was not a result of fraudulent activity. This person would then provide testimony to help a judge determine whether or not the claim was valid, and how much money should be awarded in damages. In order to reach a conclusion, a fire expert witness might take photographs of a fire scene. He might also interview witnesses and review reports made by the responding fire department. These documents may be compiled into an evidence folder, which could be used in conjunction with his courtroom testimony. The status of an expert witness is normally determined by a person's education and experience in a particular field. These witnesses are usually expected to have specialized knowledge beyond what an average person in this line of work might possess. In many areas, a fire expert witness might need to be certified by their local government in order to be used as an expert witness. Due to the rigid work experience and education required of a fire expert witness, this status could take a number of years to acquire. Many people begin their careers as a firefighter and later work on a bomb squad or respond to cleaning up hazardous materials. They might also pursue a degree in private investigation or law enforcement while gaining this work experience. Investigating the causes of fires can be stressful work, especially when there has been a loss of human life involved. As a result, a fire expert witness is typically well compensated, no matter where they practice. This job can be ideal for those who enjoy working independently and searching for clues in the midst of rubble and ruin. What Are the Different Types of Firefighter Insurance? How Do I Become a Safety Expert Witness? How Do I Become a Fire Expert Witness? How Do I Become an Insurance Expert Witness? What are the Best Tips for an Arson Defense? 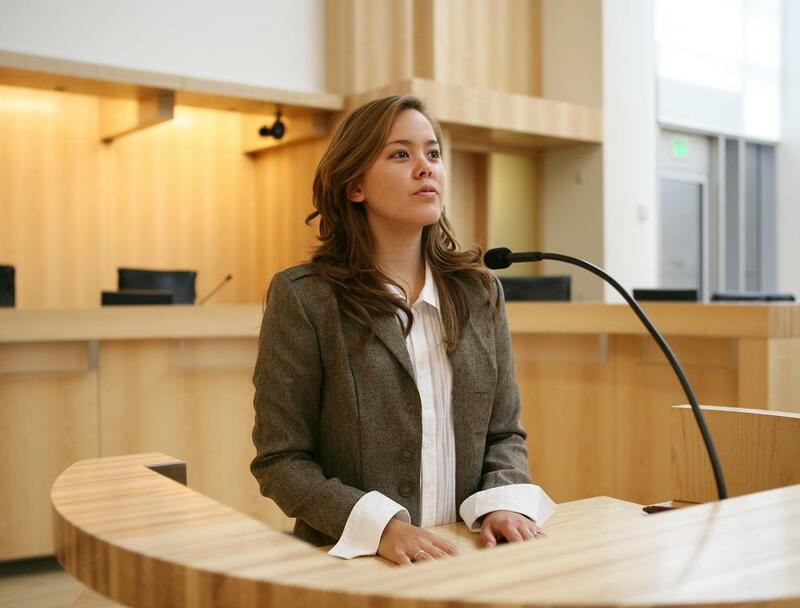 What is an Expert Witness Deposition?